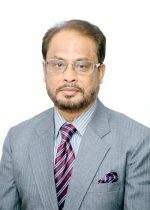 Alahan Uddin is a ICT Advisor to G.M Quader ,Opposition Deputy Leader ,11th National of Parliament and Co-Chairman , Jatiya Party & Former Minister . Alahan is a Comedy Actor, little Entrepreneur . He has an experience about the field of ICT, Media, Virtual Education. Now he is doing a job as a Web Developer of Dhaka Ahsania Mission. He has already started as a little entrepreneur like IT Firm Hostcoding Corporation & non-profit Organization of Online Virtual Education named Elanteach.com. He always teaching about Web-Design & Development his students at Hostcoding Corporation. 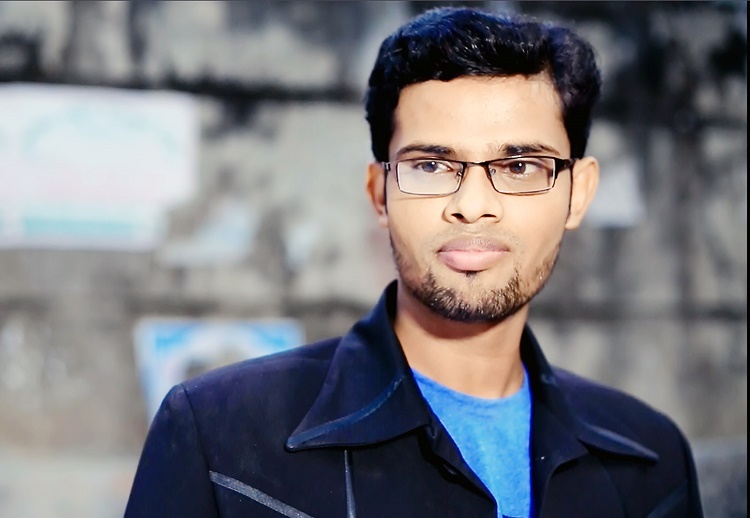 He is a President at ICT Employee Society of Bangladesh (ICTESB), Associate Member of Bangladesh Computer Society & Member of International Association of Engineers (IAENG) , Member at Internet Society . He has an World Wide Virtual Educational Website Elanteach.com where he is Executive Director of It’s. Co-Chairman , Jatiya Party & Former Minister . I have already completed a degree name B.Sc in Computer Science & Engineering , from Bangladesh University Since 2013 February . Now I am Studied M.Sc in Computer Science and Engineering from Jagannath University . I have highly confidence experienced about Web Design & Web Development ,like skilled in HTML, HTML-5, CSS, CSS-3, WordPress , PHP , Basic Knowledge SEO , Graphics , WHM etc. I am a Comedy Actor , Script Writer & Director . I am acting as a White Doctor for Misa Sawdagor at Film “Missed Call” , Director Shafi Uddin Shafi . I am always continue write about IT at Bangladesh Pratidin IT Pages , Alokitobangladesh & ATN Bangla online .